Now that we are coming towards the end of May, I wanted to do a post on how I manage my clothing budget. I love to shop but there are times when I need to stop the madness. I’ve been on a spending spree lately and I have decided that I finally need to take a hard look at the numbers. For the past two years I have been keeping an excel spreadsheet of all the items that I have purchased. 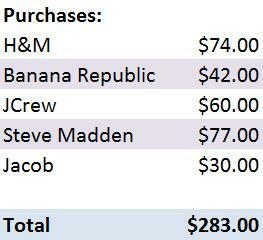 I like to do this because I can keep track of what I have bought and how much I have spent on each item. Further more, when I look at the grand total I always get a sense of urgency to stop shopping. It's obvious that this feeling only lasts a short while. $283?! AH! Ok, that's a lot, well at least for me it is. BUT....practically everything I bought recently has been on sale. So as it turns out, I saved a little over $700 which is 70% of the total retail value. Yay! Shopping at the end of a season is a great way to save on clothing and shoes for next year. Most items are significantly reduced since retailers are trying to clear out their past season's inventory in order to make room for the new. Since I won’t get much wear out of these items until next year, I try to stick with classic shapes and styles that will last the test of time. Since it's the beginning of spring, you will likely find a lot of boots, sweaters and winter jackets significantly reduced. At times I will find spring items like sandles that haven't sold from the previous season in the clearance section so don't forget to look there as well. Most retailers have an area of the store that is devoted to sale merchandise. In these cases this is the first place I always look. I tend to always find things that are in my size and at a price point I like so there is generally no need to look elsewhere. When shopping the sale section be on a look out for damaged items. 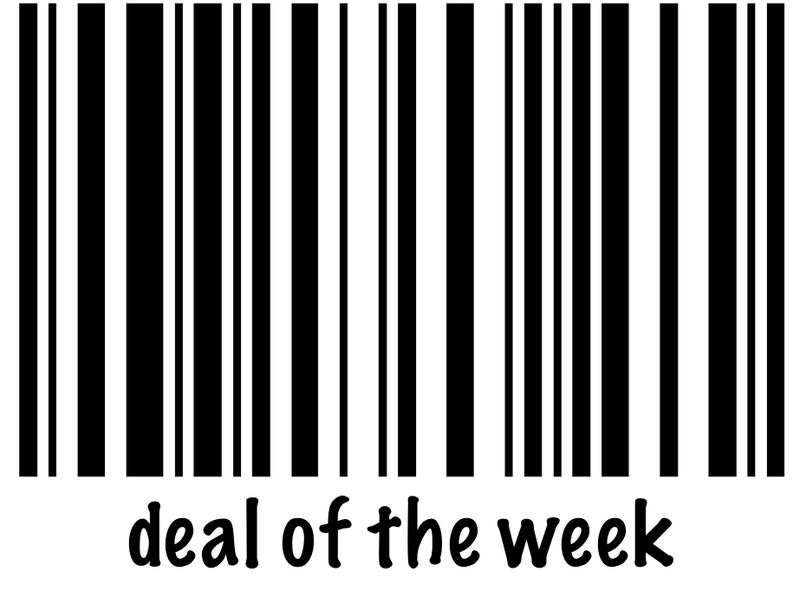 If the item hasn't already been reduced, always ask to see whether you can get an additional discount. The worst that can happen is they say no right? Just make sure that these damaged items are things you can repair quite easily yourself with a wash or some minor stitching, or at the very least, the savings should be more than the cost to fix it by your tailor. What I love about the outlets is that almost everything in the store has been reduced and on top of that, there is almost always an additional sale going on. Once upon a time, retailers would send items to the outlets that hadn’t sold in stores but now I find that retailers are producing items specifically for their outlet brand. Not to say this is a bad thing, just be careful about this because sometimes you are compromising quality and style for a reduced price. Now that it's starting to get warm outside, getting a little tan while shopping is a nice alternative to being in the mall. Most retailers will send emails to their subscribers letting them know when a sale is going on. Often retail stores will have exclusive sale events for these loyal customers. Knowing ahead of time that your favourite brand is having a sale is a great way to save. I have to say that since I am a subscriber to an embarrassing amount of retailers, temptation is constantly waiting for me when I read my morning emails. So I only recommend this option if you are a strong willed person. 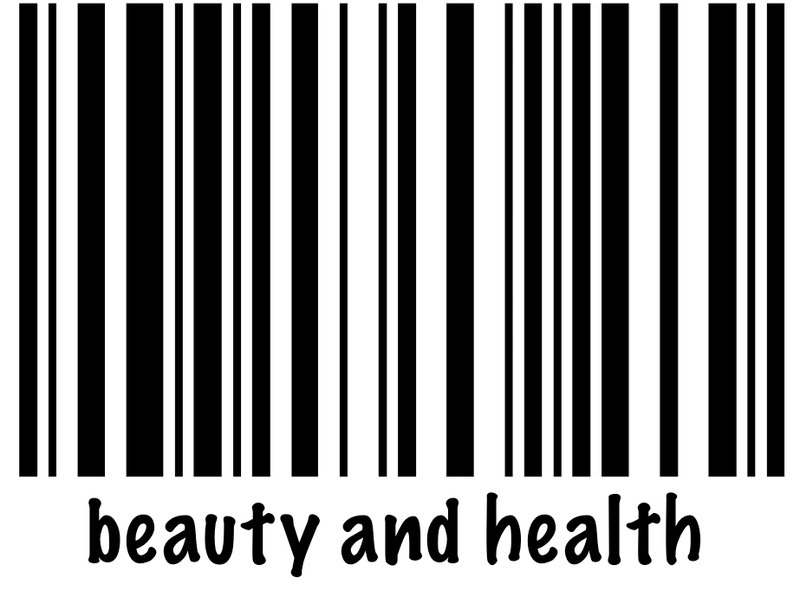 I'm a big believer that you should keep your tags on your clothes until you wear them. Usually it takes me a little time to decide whether or not I have made a good purchase. I always keep my purchases in the bag in which I bought them along with the receipt. This way the items are kept clean and organized if I ever decide to return them. Some retailers will participate in price adjustments. If you bought something (full price or on sale) and the item is marked down even further, within a certain amount of time (sometimes weeks), the retailer will honour you with the difference. Besides having the ability to return items that you no longer want, this is one of the biggest bonuses to keeping your receipts. After looking at my latest VISA bill, I’m thinking that this is probably a good time to go on a shopping freeze for a least a month or so. I'm hopping I can make it to the end of June without stepping foot in a mall. SIGH. I would love to know your tips to saving when shopping so please don't forget to comment and rate below! 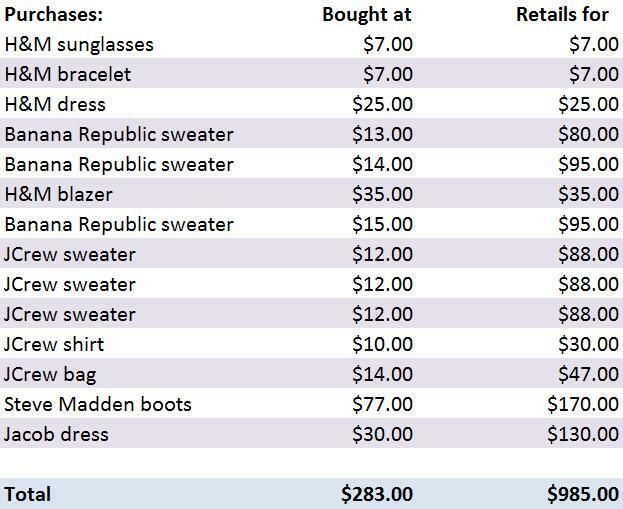 Where did you find j crew sweaters at such an amazing price?? everytime i go there, its always so expensive! i know, J.Crew can be really expensive, especially in Canada. if you go to their J.Crew Factory site, you will find amazing deals. i picked up a whole bunch of stuff there. good luck! That was really interesting and those are some really great tips!